Th Studio works with sound engineers, composers and singers with many years of experience in different styles of music. We combine and mix classical music with ethnic Bulgarian, Chinese, Arabic, Turkish instruments, epic vocals, electronic sounds . We develop overall sound design and Foley Sound FX. 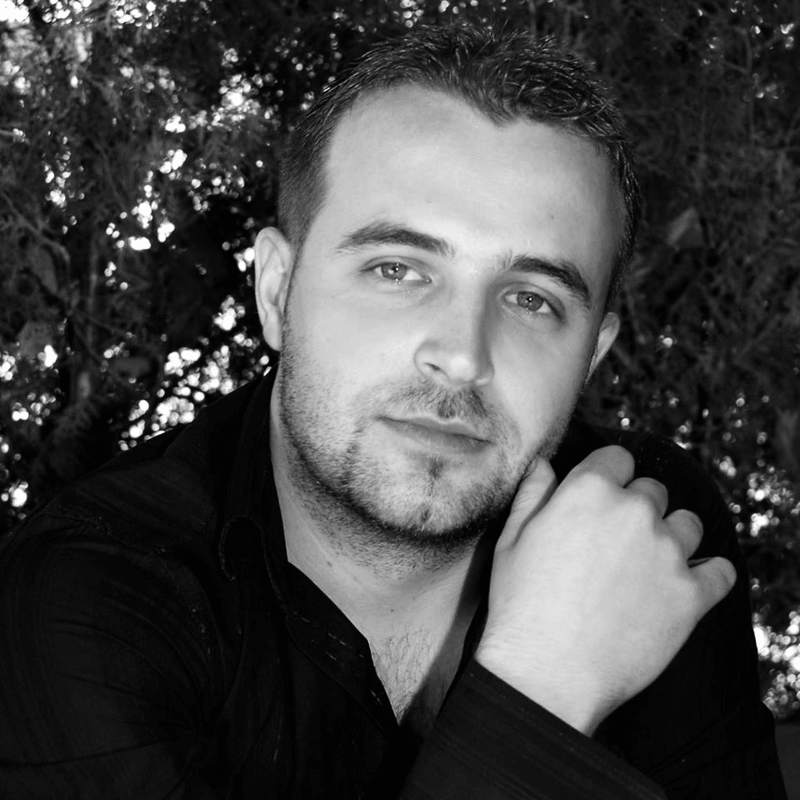 Tihomir Hristozov is Bulgarian Music composer and Sound designer with 8 years of experience . Worked for Bulgarian and foreign Film and Game Companies .Author of music to movies, TV, Trailers , video games and commercials . Tihomir Hristozov began his professional musical career with short documentary movie about Karlovo municipality in 2008 . Coming years Hristozov composed music scores for several Bulgarian singers" Vladislava" , "Trio Soprano Music " and etc… Write music for Video Game and short movie . Began collaboration with Ajha Global Entertainment and write music for Short film " Promise" and feature film " Flat 211 " . Collaboration with many gaming studios.